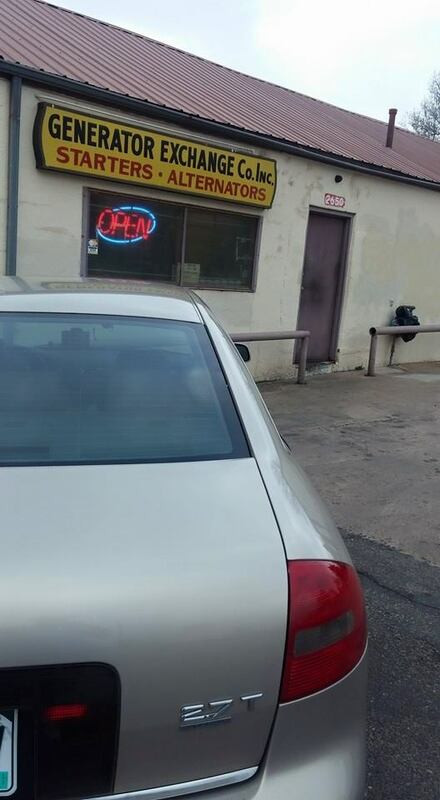 They do great work on rebuilding, in fact they do Awesome work on Starter and Alternators & they are fast & very good prices to fit your pocket,that's the only place I go. 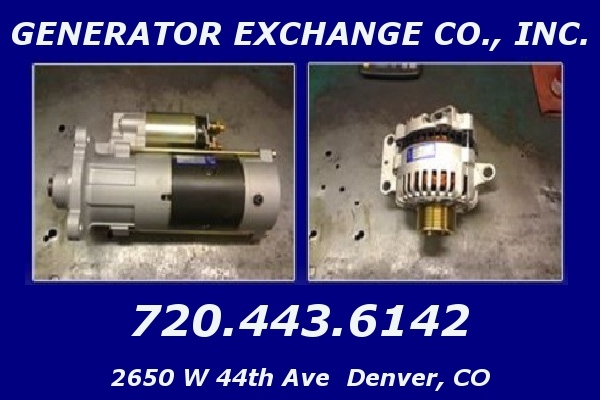 Generator Exchange Co., Inc. of Denver, CO offers alternator repair and sales. 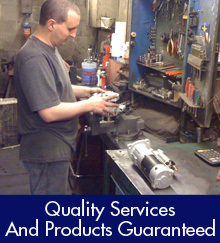 We have been in the business for over 65 years providing quality products and services at affordable prices and rates.